Some good news for SME housing developers. Housing Secretary James Brokenshire announced last week that the government is launching the Housing Delivery Fund in partnership with Barclays and Homes England. 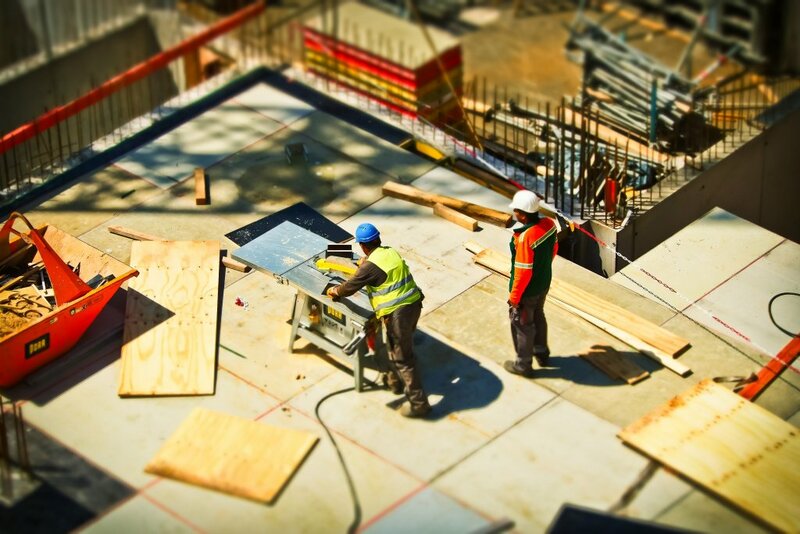 The £1 billion fund will offer loan finance to small and medium housing developers, in an attempt to diversify the range of housing providers, which is currently dominated by a handful of companies. The new fund will promote innovative methods of housing delivery, echoing the government’s earlier pledge to prioritise offsite manufacturing in publicly funded projects. Between £5 million and £100 million will be made available to developers who can demonstrate a track record of delivering challenging projects on time and on budget, to be used to build new homes, including social housing, retirement living and apartments to rent. Housing Secretary Rt Hon James Brokenshire MP, said: “My priority as Housing Secretary is to get Britain building the homes our country needs. This new fund – partnering Homes England with Barclays – is a further important step by giving smaller builders access to the finance they need to get housing developments off the ground. “This is a fantastic opportunity to not only get more homes built but also promote new and innovative approaches to construction and design that exist across the housing market,” he added. The agreement forms part of the government’s commitment to build 300,000 new homes a year by the mid-2020s. Want to invest? See our investment page. Want a pod? Get in touch for more information.